I’ve been feeling a little retro, a little vintage, dare I say it, a little classic lately. 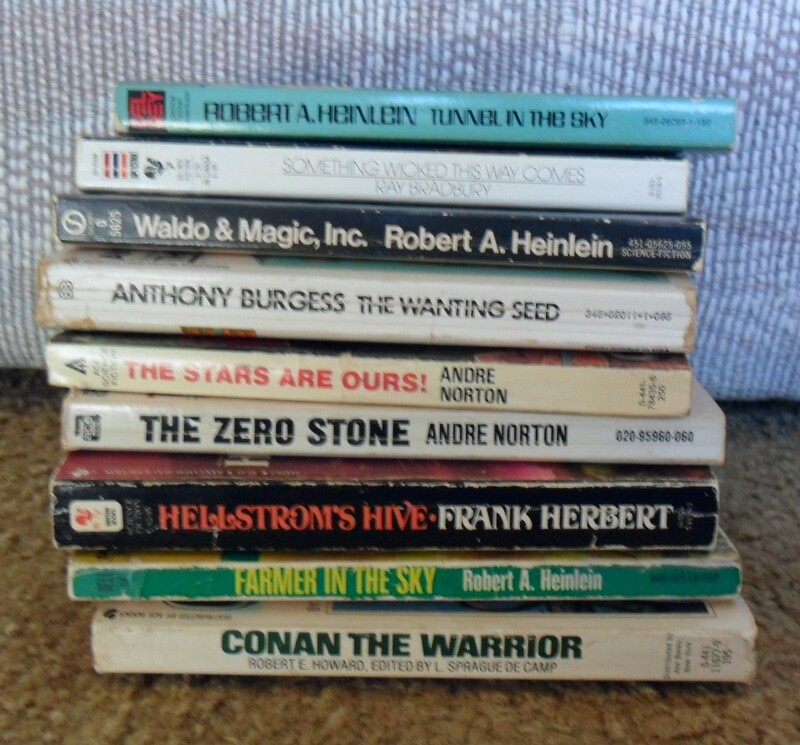 a few months ago one of my fave bookstores got in a huge stash of vintage SF, and very time I go there I end up buying some. A friend got me hooked on Andre Norton. I discovered two Frank Herbert titles I’d never even heard of. I’m getting really good at the sniff test. 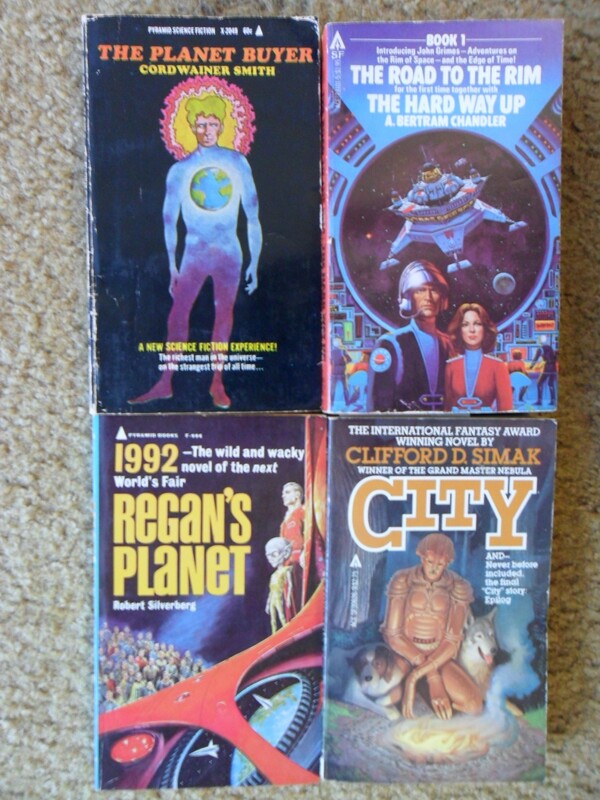 With so much “new to me” classic SF sitting around, and my terrible habit of saying I’ll get to it later (and then never getting to it), I’ve decided January is going to be VINTAGE MONTH at Little Red Reviewer. Not so much as “challenge” as a way of making old things new again, I invite you to join me. Brush off your Doyle, unbury your Asimovs and your Howards and your Burroughs. Dig out your Vernes and Shelleys and Blishs. More details to come, but this January, prepare to party like it’s 1959.